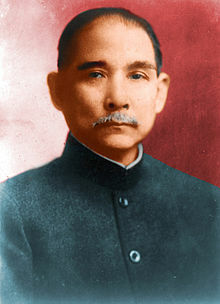 ↑ "Chronology of Dr. Sun Yat-sen". National Dr. Sun Yat-sen Memorial Hall. Retrieved 12 March 2014.